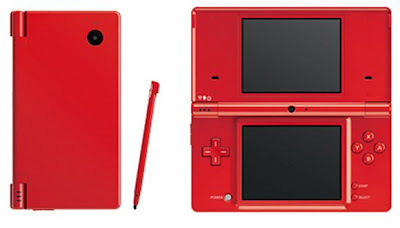 A new red DSi (I call it awesome-red) will be available in Japan on July 11 2009. Along with this fiery news Japanese Wii lovers will also be treated to a new blac Wii, available on August 1 2009. Accessories in black will of course be released as well.